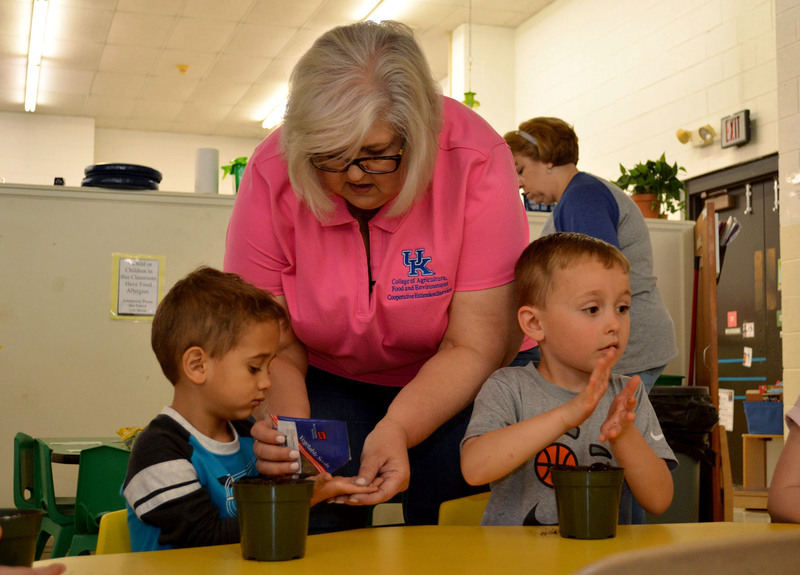 To request use of the Boone County Extension Office and Enrichment Center meeting rooms, complete the appropriate form and submit it to our office. Once we receive it, you will be contacted for approval. You must be a non-profit organization to use our facilities.